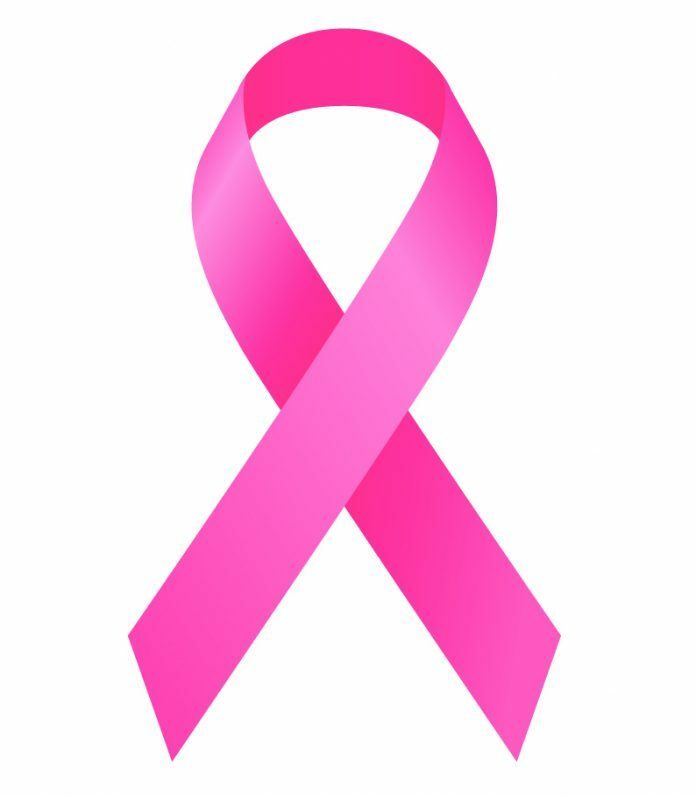 FAISALABAD, Feb 06 (INP): Chief Executive Officer (CEO) Pink Ribbon, Dr. Omer Aftab has said that the Breast Cancer has become a major health hazard as more than 40,000 women die of the disease every year. Addressing an awareness session on Breast Cancer in Faisalabad Women Chamber of Commerce & Industry (FWCCI) here on Wednesday, Dr. Omer Aftab told that the Breast Cancer is spreading at a much faster pace in Asia. He said that in Pakistan its prevalence is alarming as around 38.5% women are infested with the disease. He told that no doubt it is a deadly disease but we could avoid deaths due to Breast Cancer by taking necessary prevention and early diagnostic measures. He told that in Pakistan it has become a general practice that patients with breast cancer are brought to the oncologists when they have already touched the last stage of cancer and colonization of cancer cells have taken roots in other parts of body. Dr. Omer Aftab stressed the need for early diagnosis of Breast Cancer and in this connection teen age girls should be educated to be vigilant in case of any unusual change they must consult their parents or doctor. Similarly women under 40 years should also ensure regular monthly checkup while annual Mammography in also imperative for women over 40 years of age, he added. Earlier in her welcome address, President FWCCI Madam Robeena Amjad appreciated the initiative of Pink Ribbon to hold awareness seminars about Breast Cancer and said that it is the most common disease haunting women, worldwide. In Asia, Pakistan has the highest numbers of cancer patients and out of these, most of them are women. The President FWCCI said that prevention is better than cure and one of the major reasons of high mortality rate due to breast cancer in Pakistan is due to illiteracy and lack of proper hygiene. She further said that Women and their families are not aware of the concept of early detection of cancer. Hence, we must sensitize teen aged girls to understand the important of self-examination. Madam Robeen Amjad said that these kinds of awareness sessions should be a regular feature to provide information about this deadly disease. She stressed a comprehensive strategy to discourage this disease so that by 2050 everyone with breast cancer must be able to live a normal life. She said that your beauty is the part of your health, so please take care of it. President Rotary Club Mrs. Yasmeen Zahida appreciated the initiative of Pink Ribbon and said that it is a painful disease and immediate cure of this disease is very important. Dr. Mehr-UN-Nisa chairperson of the Food science Department of the Government College Women University gave a detailed presentation about dietary methods to check Breast cancer. Secretary General Abeera Matloob, Executives and Members of the FWCCI were also present on occasion. Later Former MPA Dr. Najma Afzal offered vote of thanks while Madam Robeena Amjad presented FWCCI shield to Dr. Omer Aftab and Yasmeen Zahida.